The Minister for Information and Communications Technology Frank Tumwebaze has defended a proposal by President Yoweri Museveni to impose a new tax on social media users. Information minister Tumwebaze defended the presidential proposal at the opening of 19th Africa Telecommunications Union Council of Administration conference in Kampala on Wednesday. Tumwebaze says the presidential proposal will be incorporated in new regulations for telecommunication companies in the broadband policy. 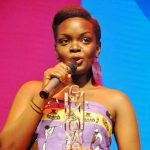 In a March 12, 2018 letter to Finance minister Matia Kasaija, President Museveni directed that government officials should levy taxes on users of social media platforms like Facebook, WhatsApp, Twitter, Skype and Viber by July 2018. President Museveni argued that the new taxes would raise more income for government programmes and reduce on the misuse of these platforms for misinformation and gossip. “We are yet to present Uganda’s broadband policy to cabinet because it has to be approved by different stakeholders. However, some of the highlights are that we shall condition companies to share infrastructure and the others will pay utilities without each company laying a fibre in a place”, Tumwebaze adds. 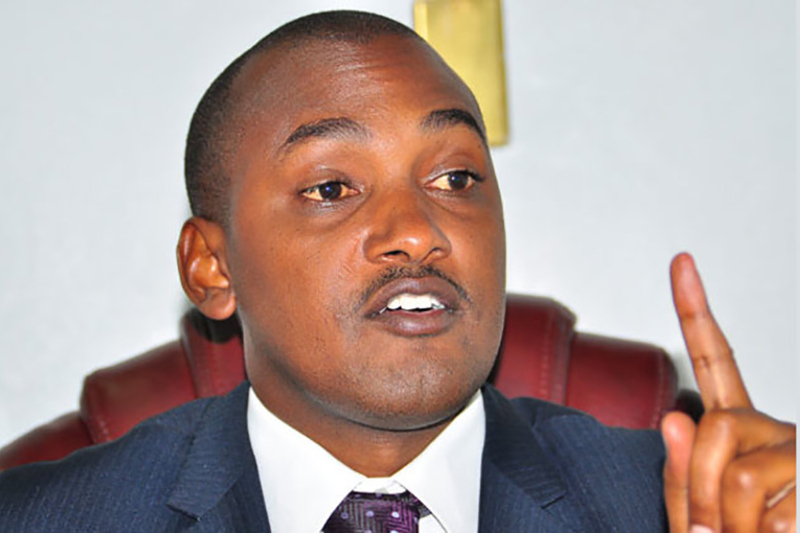 In the new broadband policy Tumwebaze says, “We want all telecom company operators to be national. This means they will cover the whole country and will create fair competition. The telecom companies will just have to ensure that they are providing better services to the consumers”. Tumwebaze was officiating at the 19th Africa Telecommunications union ATU council of administration ceremony in Kampala where he tasked regional unions to provide technical support that will inform the formulation of polices in African countries. “These unions don’t have to invite us to come and sit just, but they should also provide technical answers that will inform the policies that work in our countries”, Tumwebaze said. The 3 day ATU conference attended by over 50 delegates from 45 member states is discussing how to spearhead development of the continent’s information and communications technology infrastructure to formulate effective policies and strategies.